Home / sponsors / 1 million people watched “Media Wars” a Alex Jones Info Wars comedic parody on Amazon Prime! 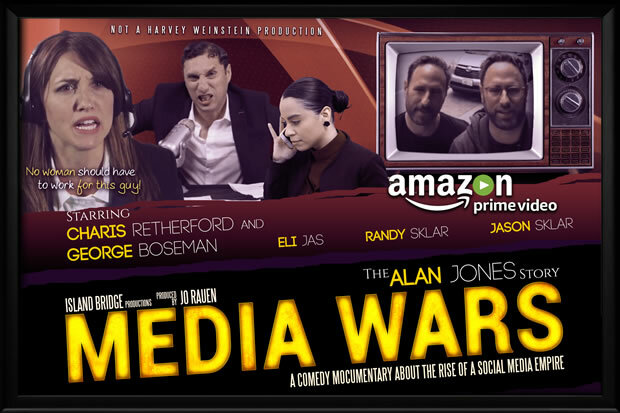 1 million people watched “Media Wars” a Alex Jones Info Wars comedic parody on Amazon Prime! 1 million people watched “Media Wars” a Alex Jones Info Wars comedic parody on Amazon Prime! 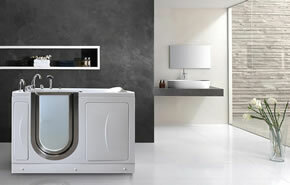 If you missed this you are going to feel left out at work by the water cooler. The show is unlike any political comedy ever! It has things people would never say in p.c times for all the right reasons. There are cameos from big stars left and right! It’s streaming now on Amazon. Imagine Alex Jones as a family man, as a boss, as a member of society. As a rediculess lunatic. Welcome to Media Wars your prayers have been answered. The show was created by George Boseman a polished Late Night TV writer. You feel like you are watching The Colbert report on drugs. But that’s a good thing. The actors nail their roles. In 1 year this could be the biggest show on Television. And right now that’s just the pilot. Next Rhany Kabbaj : Moroccan Ricky Martin is BACK!